Auditors in West Virginia just released a scathing report that basically accuses Cisco of swindling the state into buying millions of dollars of high-end routers that it didn’t need.Blogger Brad Reese first spotted the report and posted the whole 45-pages on his blog. The State’s Legislative Auditor wanted to know why the West Virginia bought 1,164 Cisco “model 3945” routers for $24 million. The model 3945 routers cost over $15,000 apiece, the report says, and they are used at large companies with hundreds of employees. In some cases, these big enterprise-class routers were installed in really tiny buildings like the Marmet Public Library pictured here. 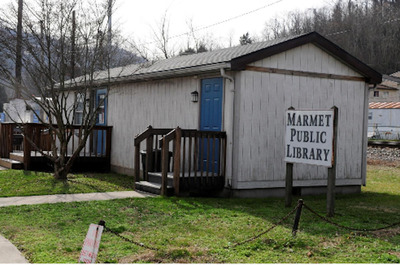 The auditors say that Cisco’s own literature shows a much more basic router, the 870 model, which costs about $650, would have been adequate in many buildings covered by this contract, including the Marmet library. All told, the state overpaid by nearly $8 million dollars for the hardware, auditors say. Plus, Cisco sold the state another $6.6 million worth of extra services, costing an additional $5,728 per router. This was for things like upgraded software licenses and extra security features. 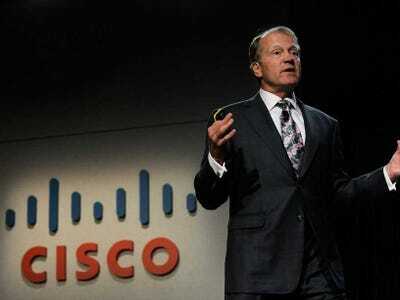 Cisco offered what seems like a perfectly reasonable defence. The auditors said Cisco recommended these bigger, more expensive routers because state officials said they needed features that its low-end routers didn’t have, such as dual-power supplies, according to the report. But the auditors weren’t convinced. The auditors said that Cisco’s actions may even be “grounds for debarment,” meaning being banned from future state contracts. This isn’t the first time Cisco’s been called on the carpet for expensive prices. 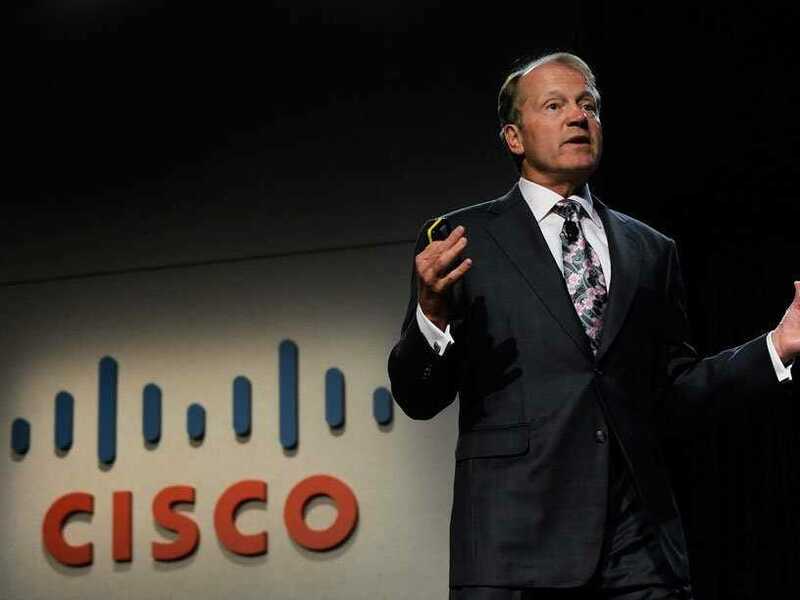 The company got into a big public brouhaha last fall when the California State University system said Cisco wanted to charge them $100 million more than its competitors for a new network. This led to a Cisco executive threatening to hunt down a Cisco employee who leaked emails about the contract.